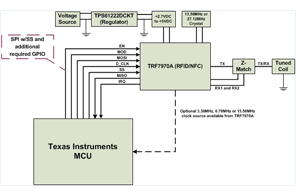 This Near Field Communication (NFC) reference design provides a firmware example for the implementation of an NFC Reader/Writer application using the TRF7970A NFC transceiver. 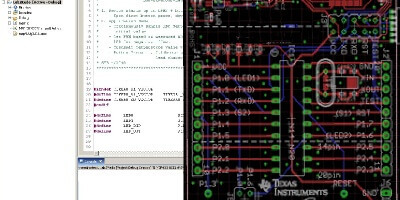 This reference design provides a number of easy-to-use Application Programming Interfaces (APIs), which allow users to quickly implement NFC Reader/Writer functionality. 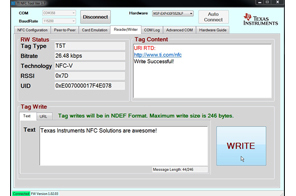 The documentation, hardware and example C code provided will allow designers to develop NFC Reader/Writer applications with ultra-low-power MSP430/MSP432 MCUs or easily ported to another MCU of choice.